We know the right video marketing techniques to make your YouTube videos go viral. A picture may say a thousand words but videos will say a million more. 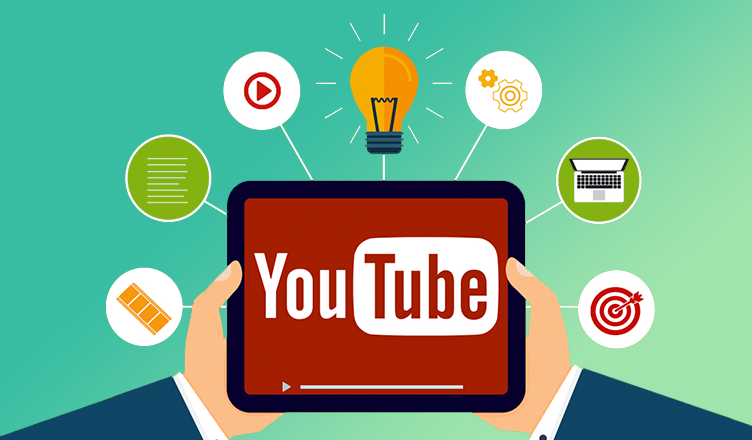 It is thus no wonder that an increasing number of business establishments are turning towards YouTube marketing services as the new way of driving sales. Do you want to have the videos that everyone remembers? SEO for video is a specialized branch of SEO that applies specifically to the second largest search engine in the world – YouTube! Google – the largest search engine – owns YouTube. 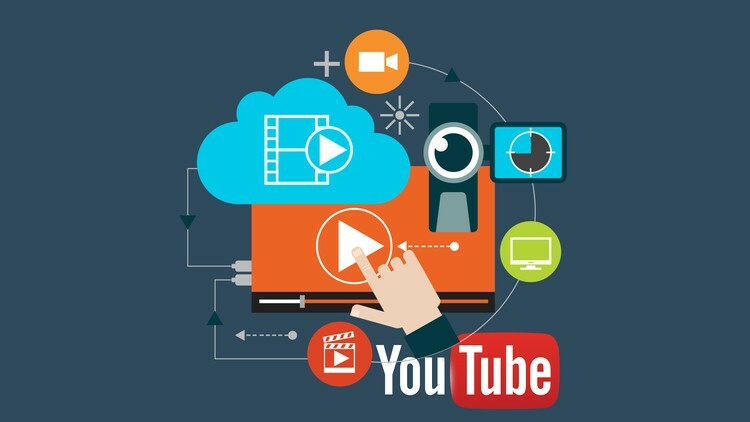 YouTube Video is more than a buzzword; it’s a way of optimizing content in order to increase organic search results. Without the right kind of SEO, the best video content in the world just sits there. At Xotem Technologies, we know SEO inside and out, and we know enough to get results the right way. No Black Hat, just honest, organic SEO video marketing services and YouTube optimization that brings the organic results needed to grow a channel. With Xotem Technologies,you have an experienced video marketing agency at your fingertips, ready to help your channel get the viewership it deserves. We know the right video marketing techniques to make your YouTube videos go viral. Let our SEO experts create a YouTube promotion strategy for you. Instead, there are steps that we’ll take with you to reach your content goals. We will help you define your audience.